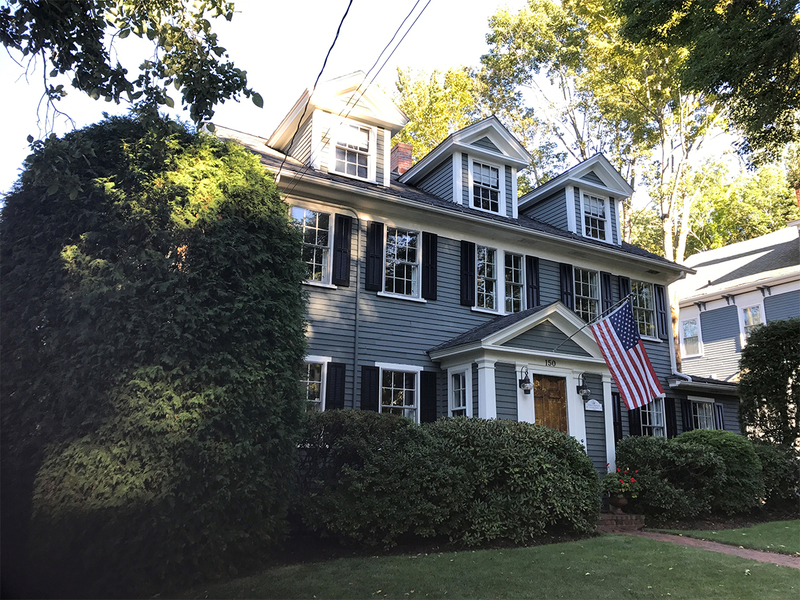 David from Andover, Massachusetts just finished his summer home improvement project and shared some great photos with us! 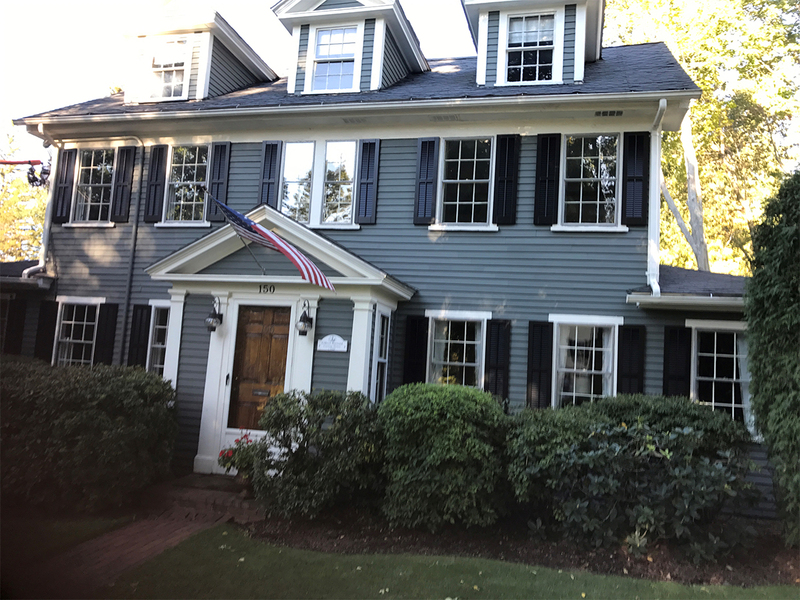 He used the Noralco Equal Louver Composite Shutters for the outside of his family home. 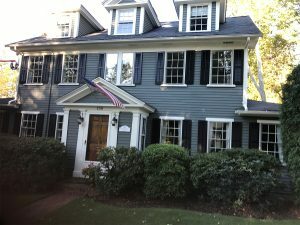 They added beauty and value to his New England styled home. 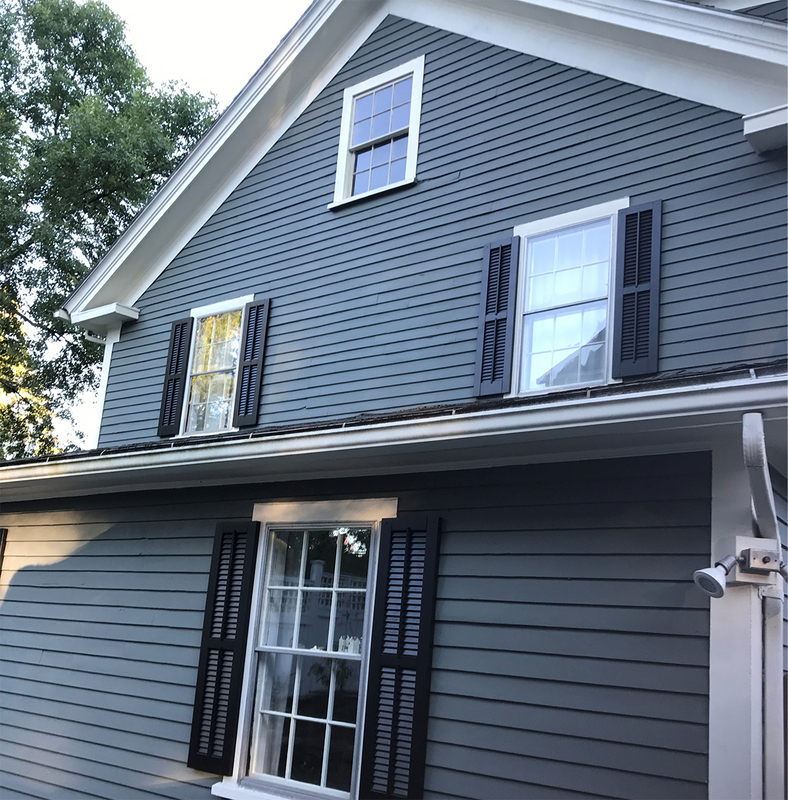 Noralco composite shutters are offered in a variety of sizes and colors and are made of composite materials that make them water resistant, lightweight and easy to install. 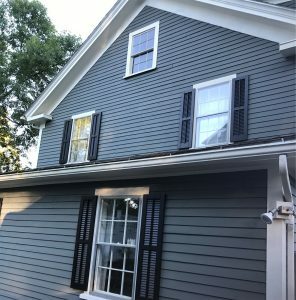 Click the link below to see our full collection of shutters!